Subculture Coffee is located at 509 Clematis Street. West Palm Beach, Florida US. 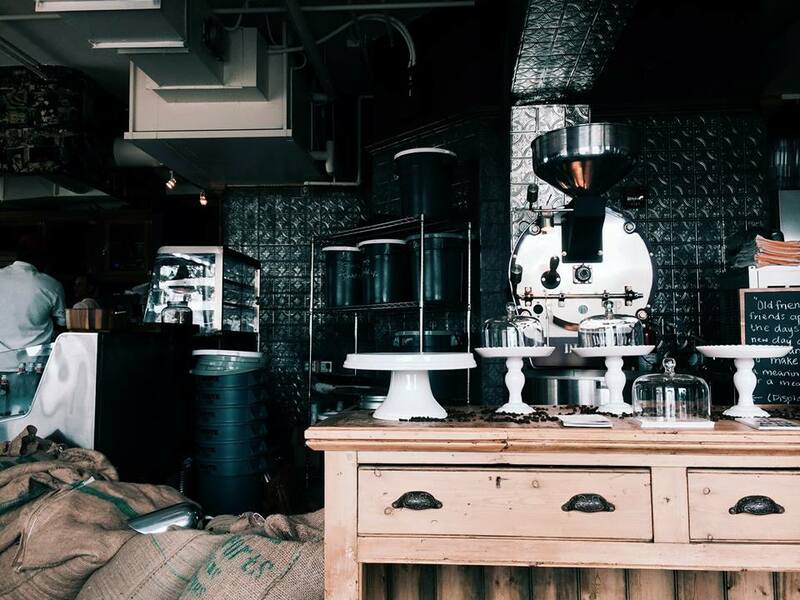 Subculture Coffee is a Cafe type of establishment offering authentic US food. 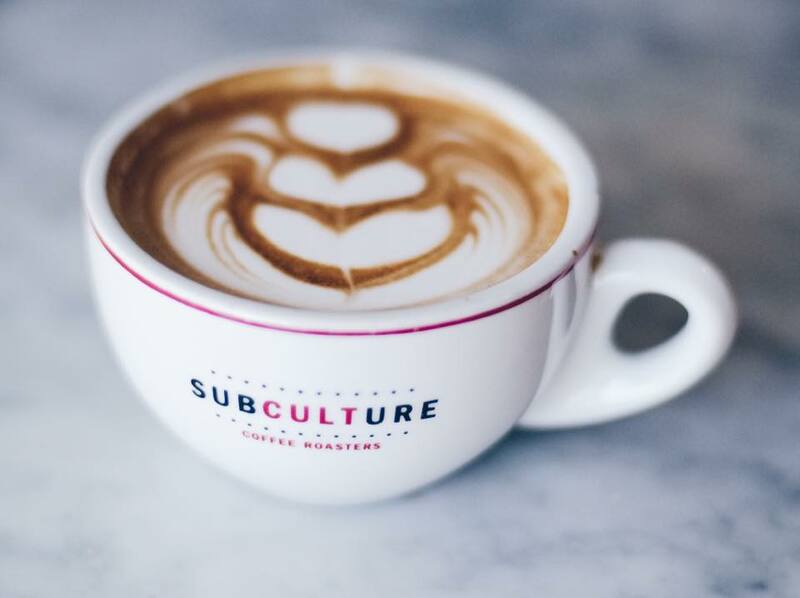 Subculture Coffee may be the best place around for popular US dishes. Yelp reviews give Subculture Coffee 5 stars on the cuban. the coca loca are some of the best in town. You may have some flexibility as this location is not a chain. Subculture Coffee has a hostess to greet you at the door. Relax and enjoy your comfy clothes here. No need to dress up. The decor here is ordinary, but comfortable. If the weather is good, get an outdoor seat and enjoy the fresh air while eating. Subculture Coffee serves up a great breakfast. Getting together with some friends for lunch? 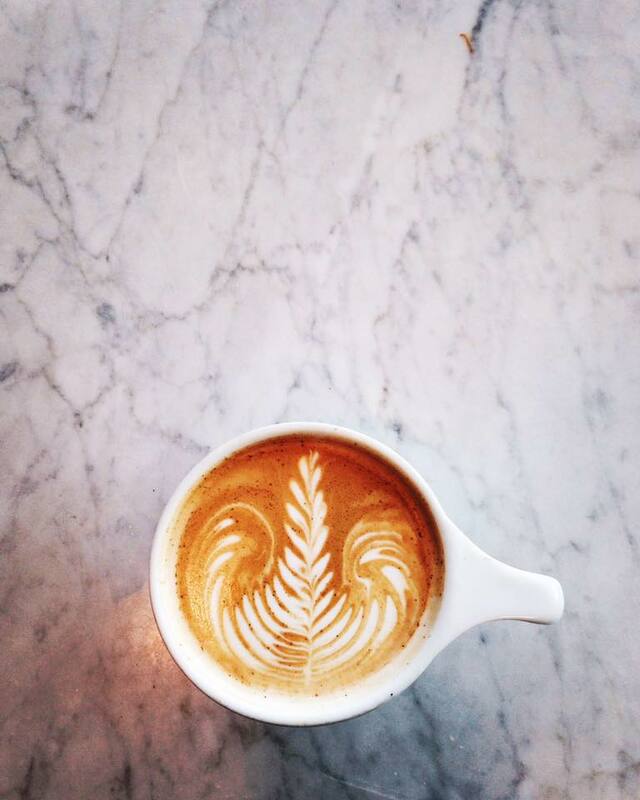 Give Subculture Coffee a try. Take out is offered here. Just give them time to prepare. Give ample time for Subculture Coffee to provide the catering service. Feel free to walk in, as there are no reservations required here. The establishment is nicely maintained. There are no issues with cleanliness per the reviews. 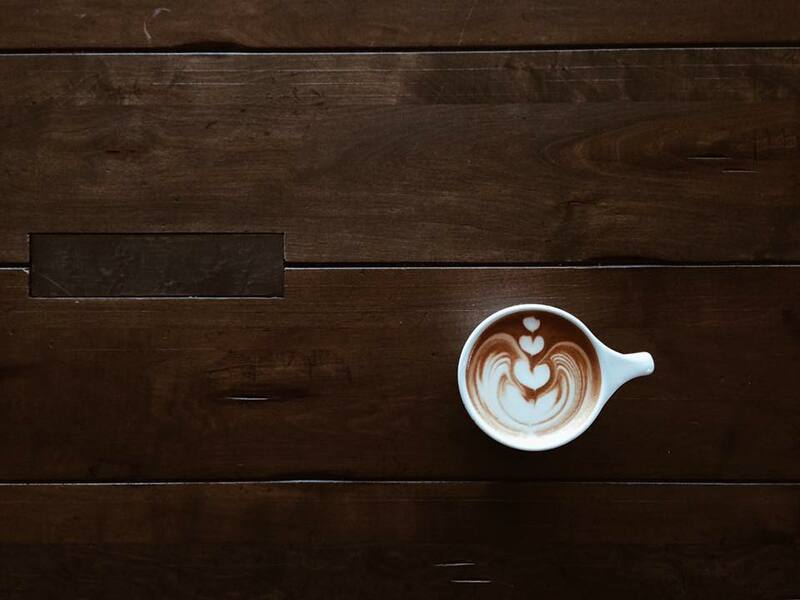 Subculture Coffee has plenty of tables for their customers. You can sit at the bar and chat with the staff behind the bar if you like. The noise level here is within reason. Subculture Coffee is a must! The reviews are fabulous! The staff here is well trained and provide excellent support to customers whether student, buyer or otherwise. Subculture Coffee, offers many dishes for your pleasure. This establishment is suited for children. Have a big family? No problem! 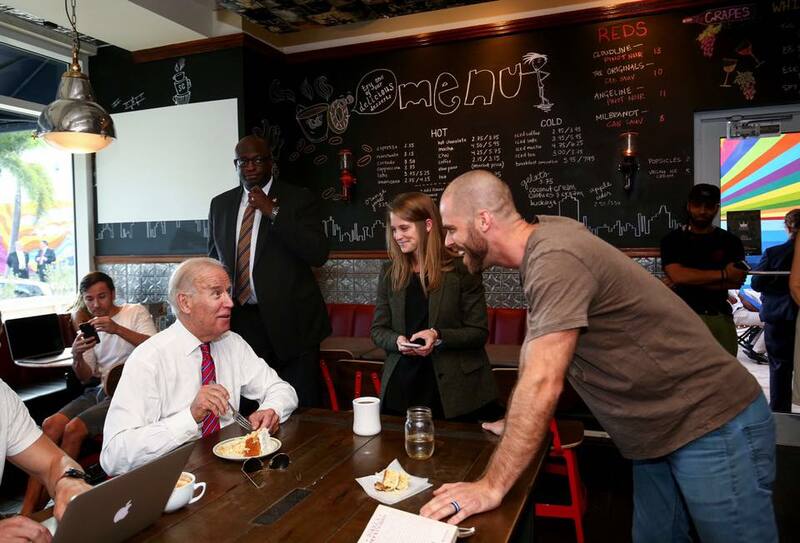 Subculture Coffee welcomes all large parties like they are family. No alcohol is available at this location. This establishment was designed to handle wheelchairs. We meet all proper regulations for entrance, seating, and restrooms for patrons. At Subculture Coffee all credit cards are accepted here. Come on by or give us a call during business hours if you have questions (561) 318-5142. This site for Subculture Coffee was set up to enhance this client's Internet presence and grow the WebPage Depot online business directory. WebPage Depot is designed for local directories and a complete business directory. This free business listing site provides a fully functional website. The WebPage Depot site marries seven social media accounts (if available), google maps, large pictures, a contact us page (protecting the client's email address), a link to the client's original website and relevant Youtube videos. Additionally, we write an original text Welcome Message. WebPage Depot does make some assumptions, sanguinely, for the benefit of the client. We write everything from a positive context. Our goal is to ascend the visibility/ranking on this site to the highest level possible. Improvements to ranking come with additional relevant content. To continue this effort, we will need suggestion from the client, i.e., menus/list of services, specials, current pictures and videos and additional text for the Welcome Message.